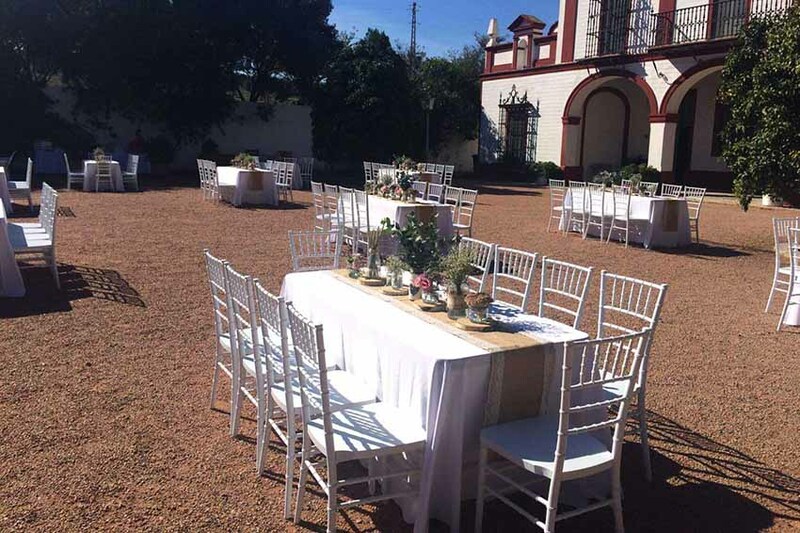 Make it a unique one at La Carreña. Looking for a unique location for your wedding? 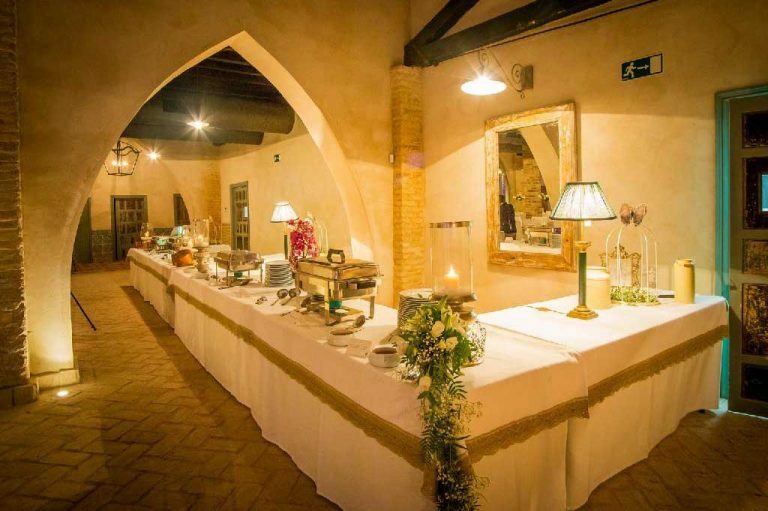 A different place for your celebration? 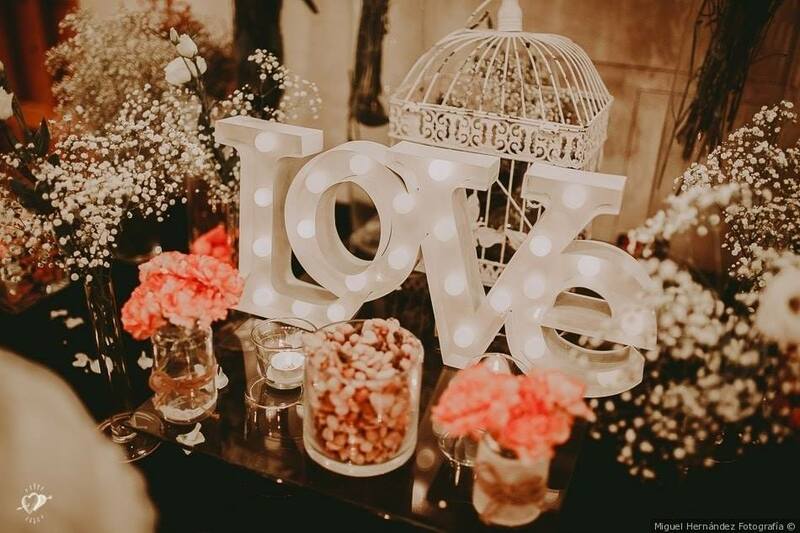 A place for your guests to fall in love with? 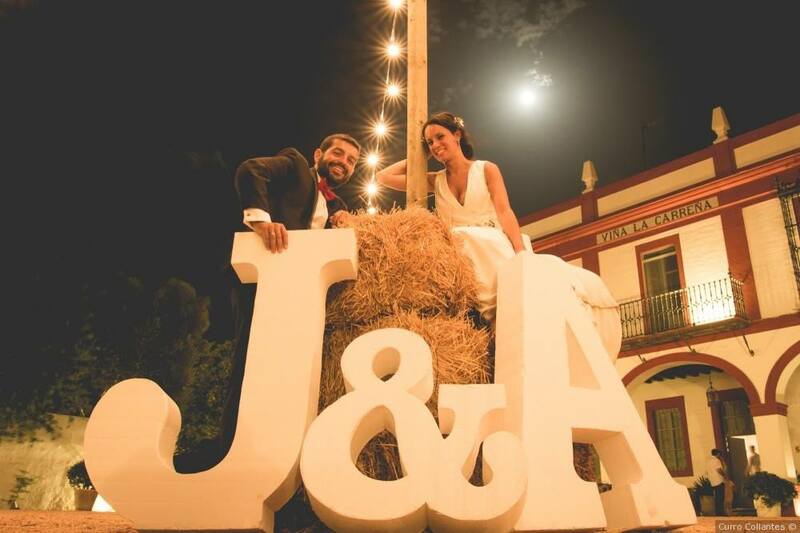 La Carreña offers you this and much more in just one venue. 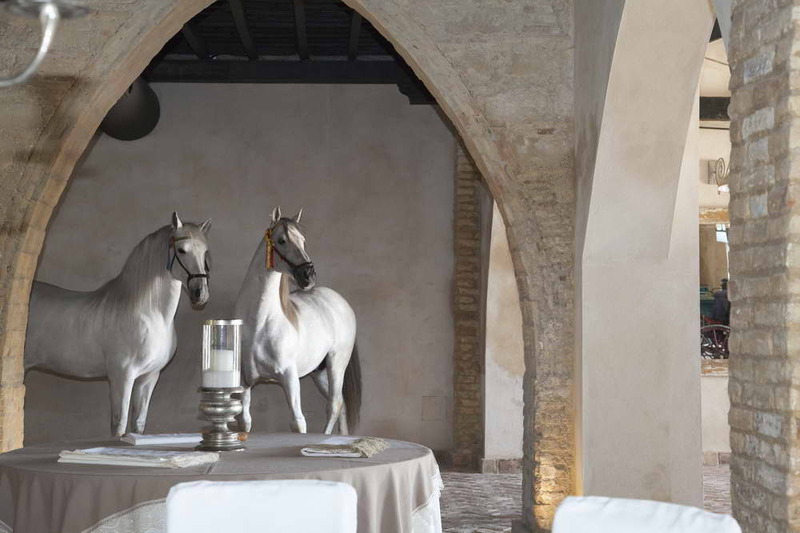 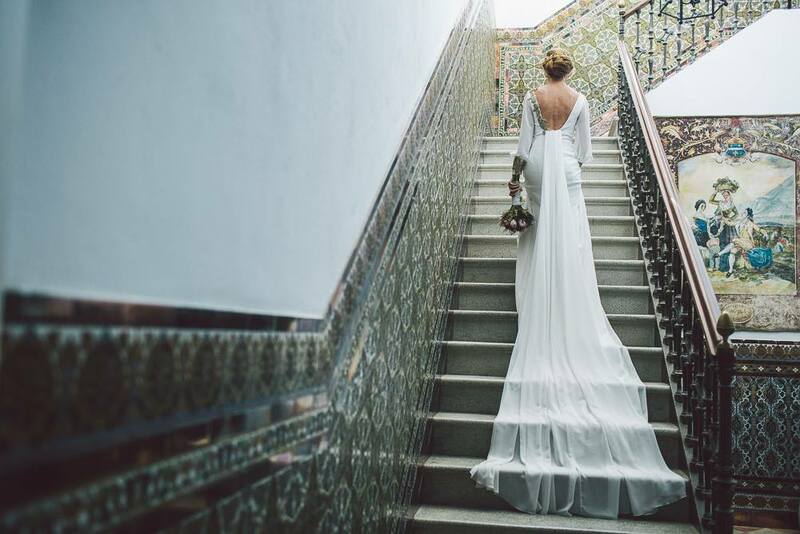 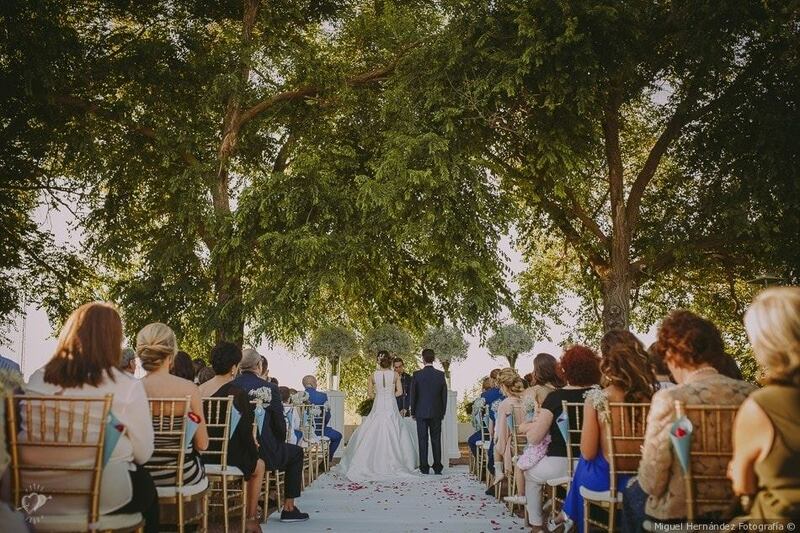 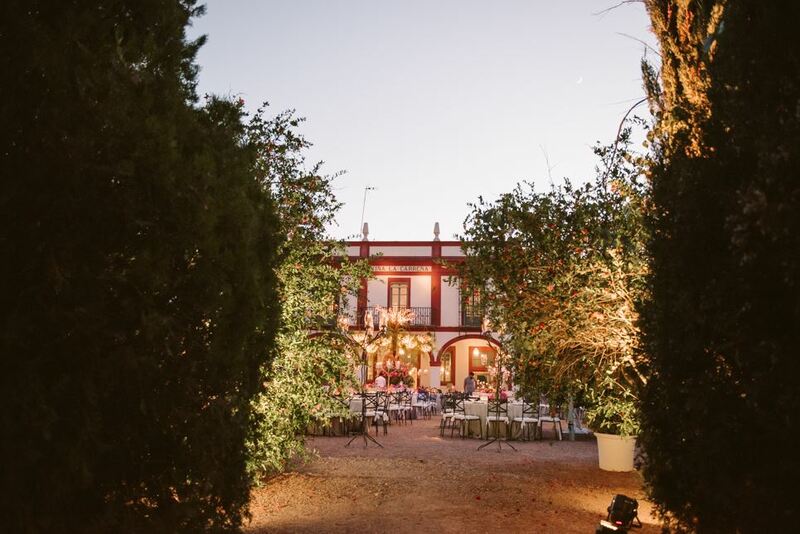 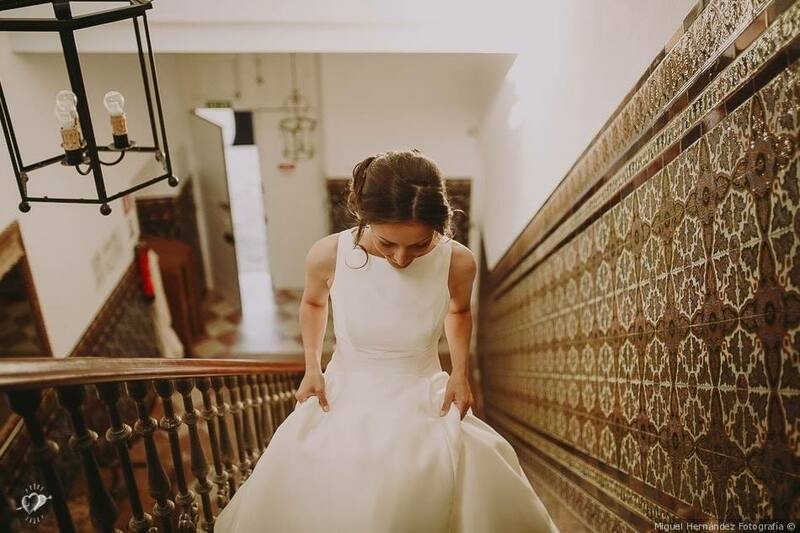 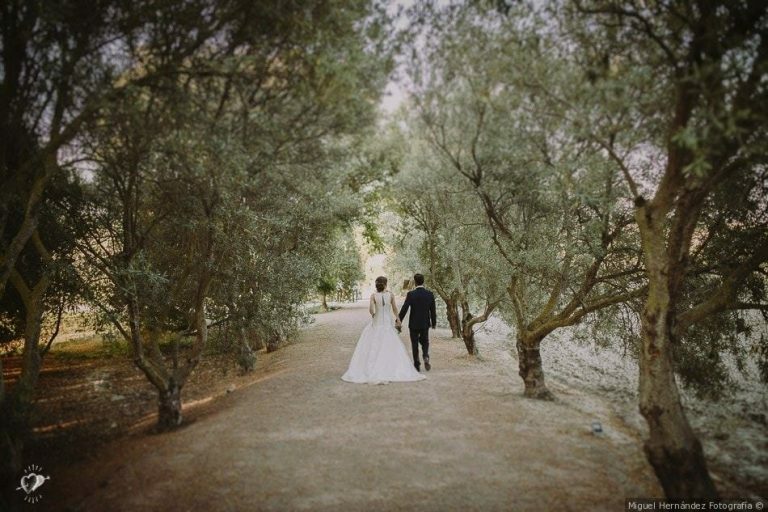 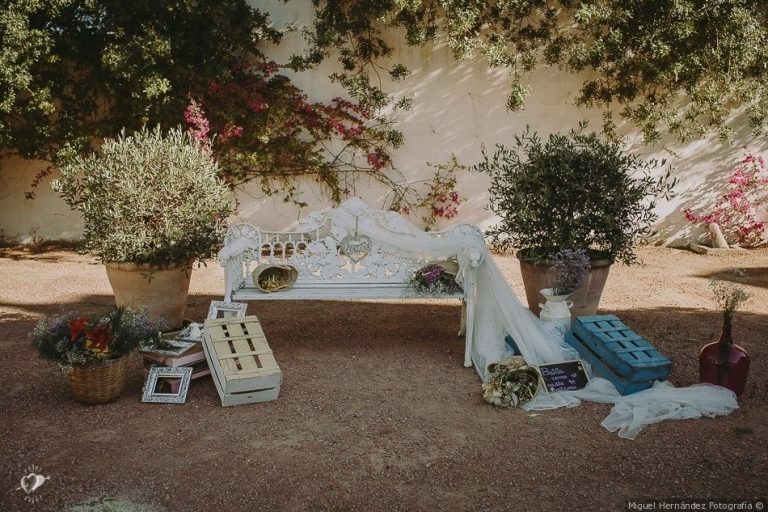 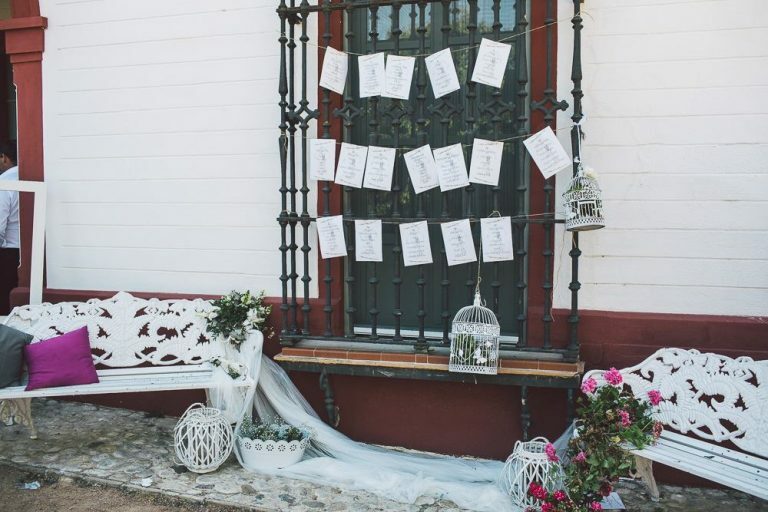 Spacious reception rooms with traditional Andalusian architecture and design, surrounded by gardens and open air areas to make this special day full of unforgettable moments. 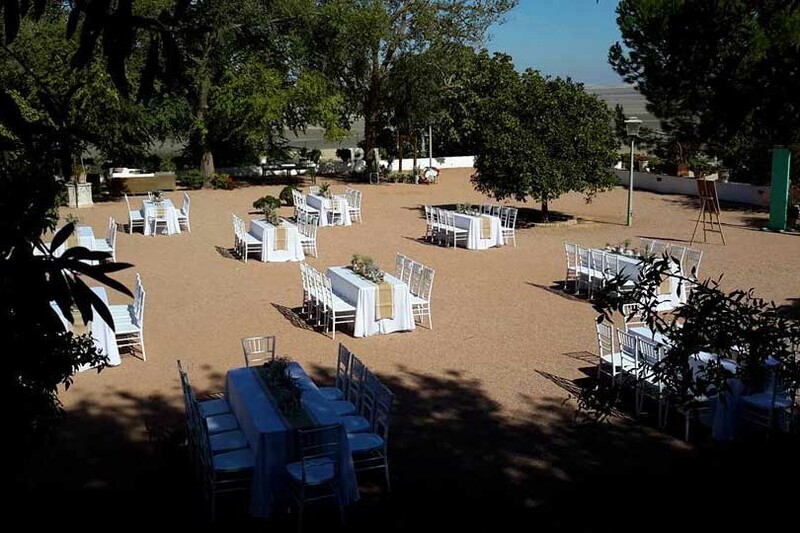 Weddings, family reunions and other events. 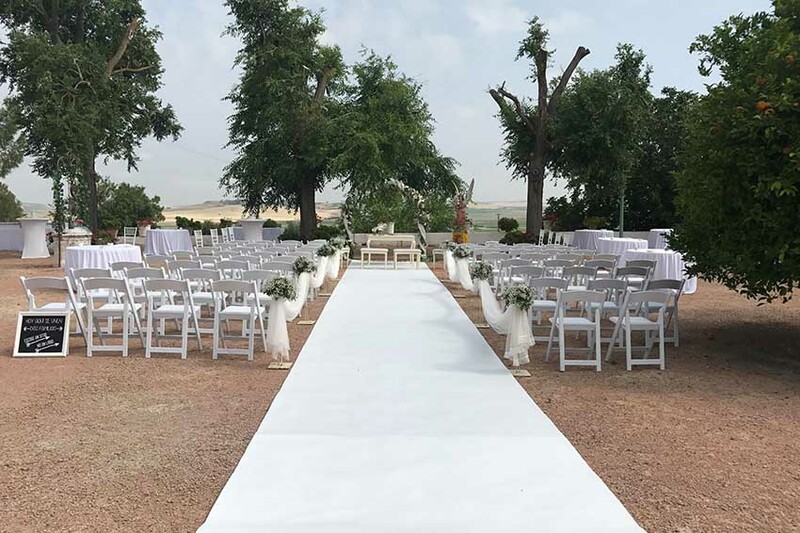 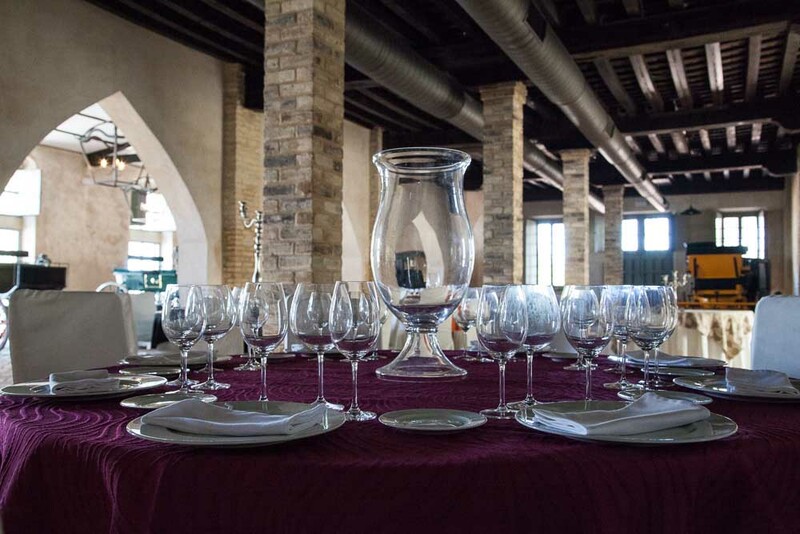 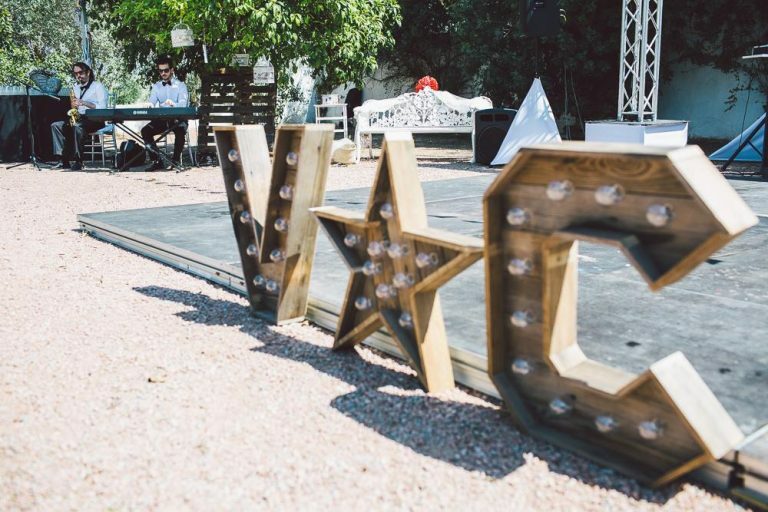 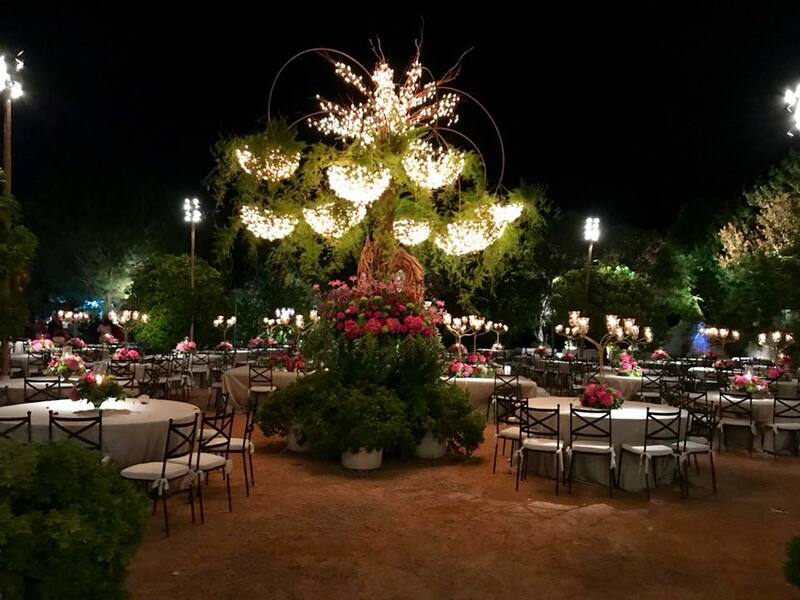 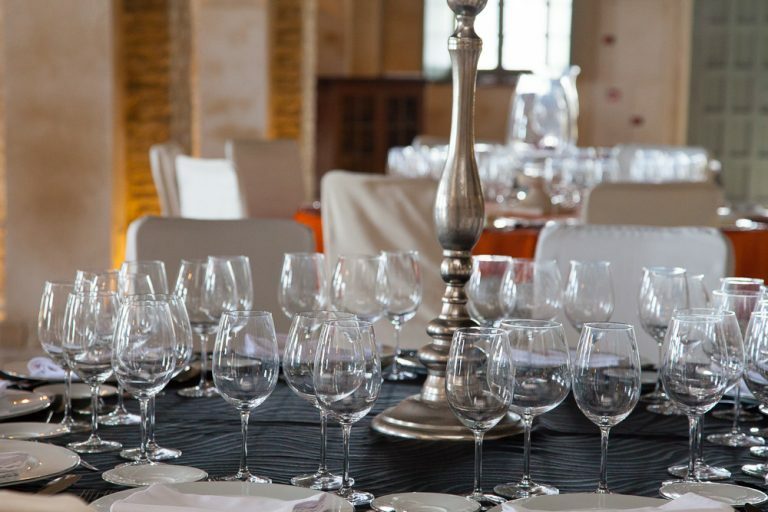 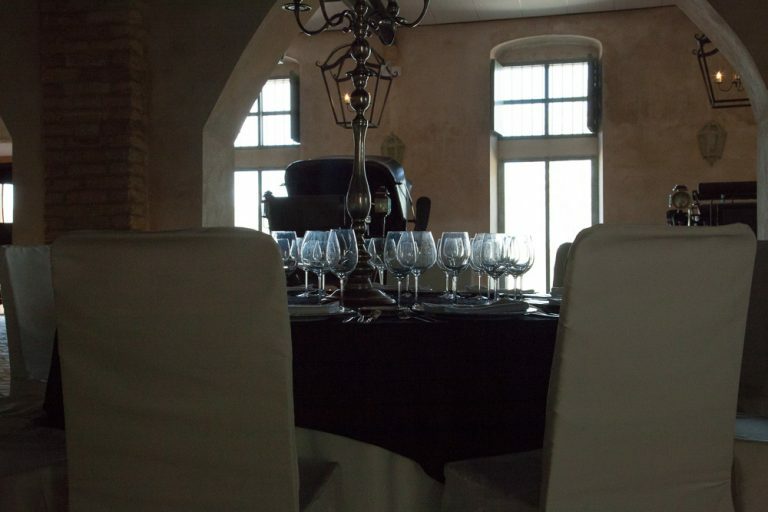 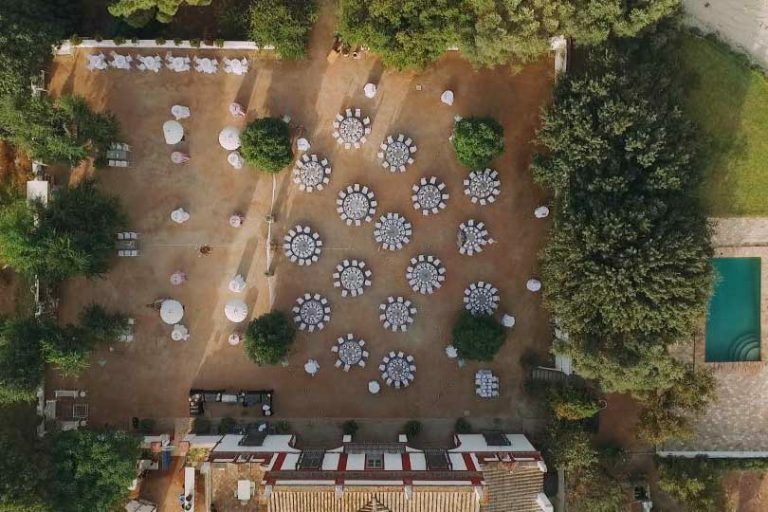 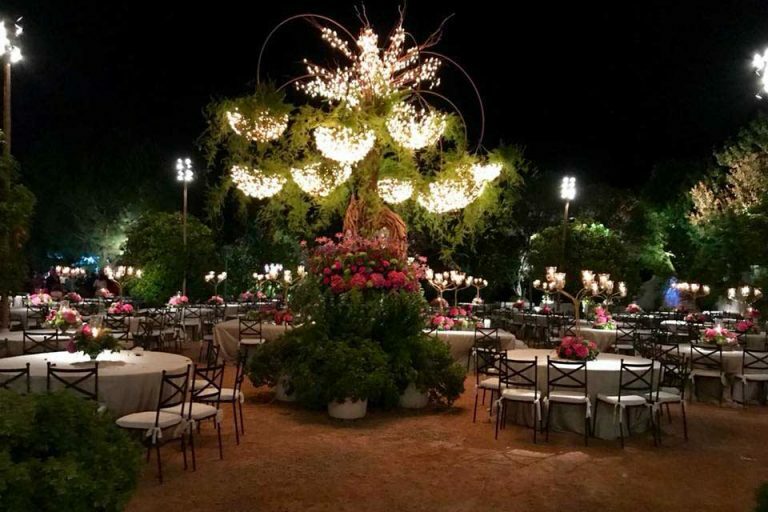 We believe that every event is unique and that´s why we have a fantastic team on hand to advise you and make sure that every detail is in place. 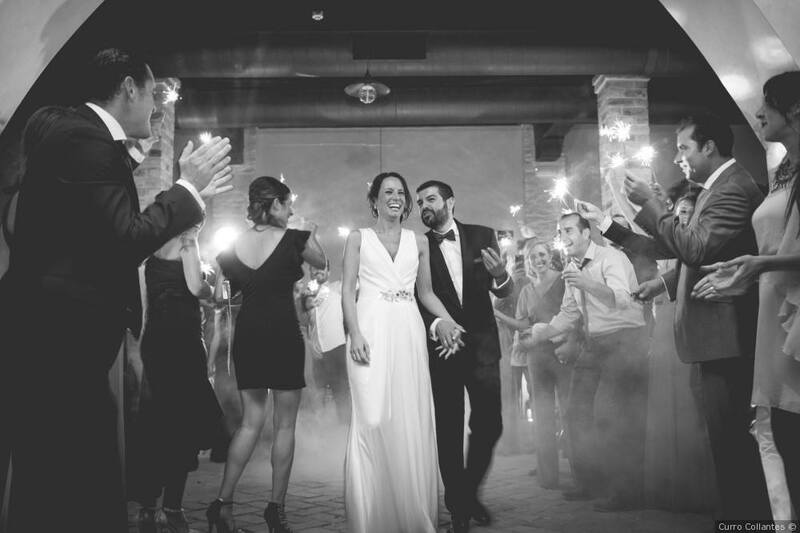 We do everything to make it an experience to remember and treasure forever. 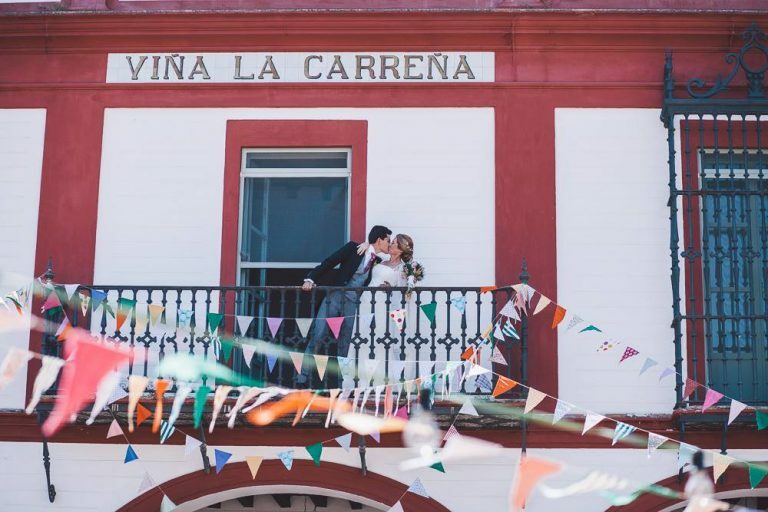 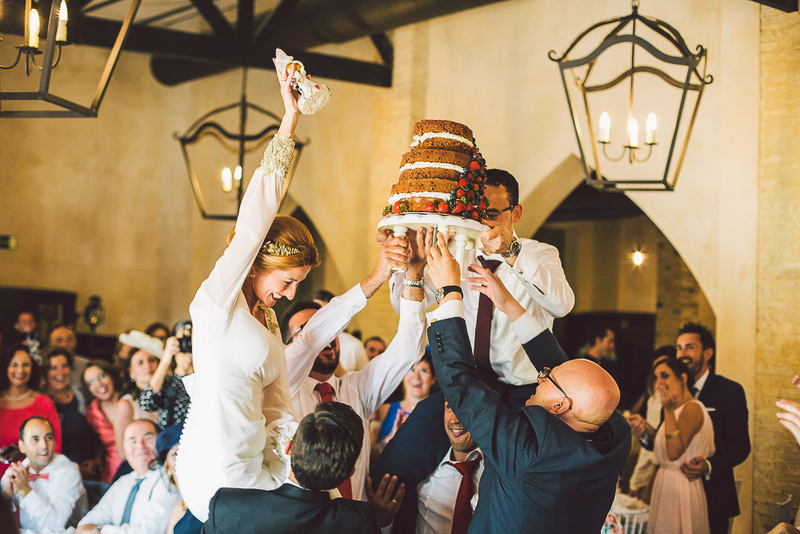 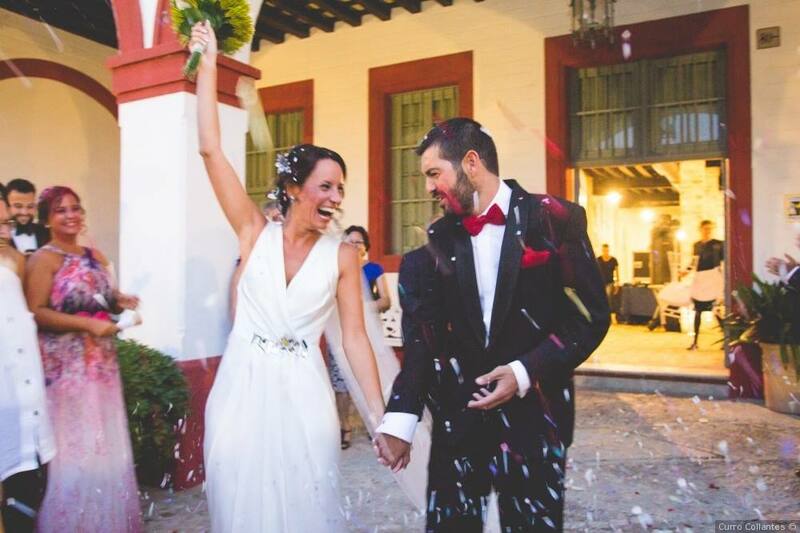 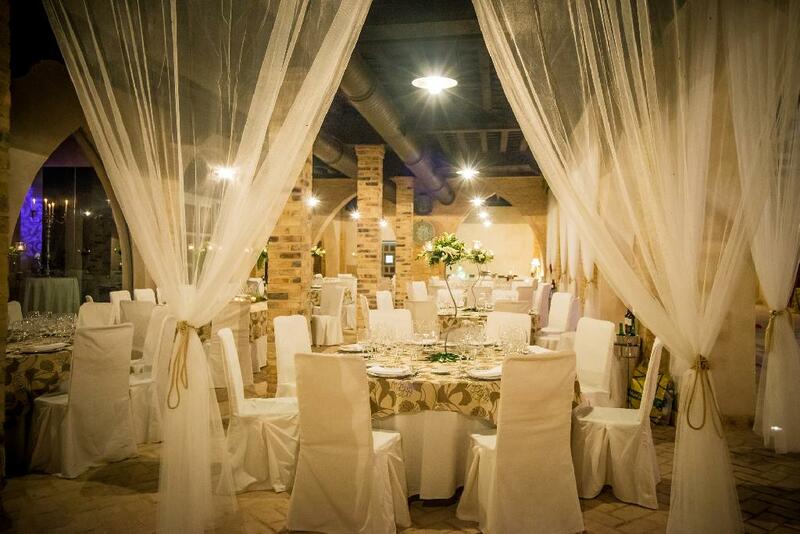 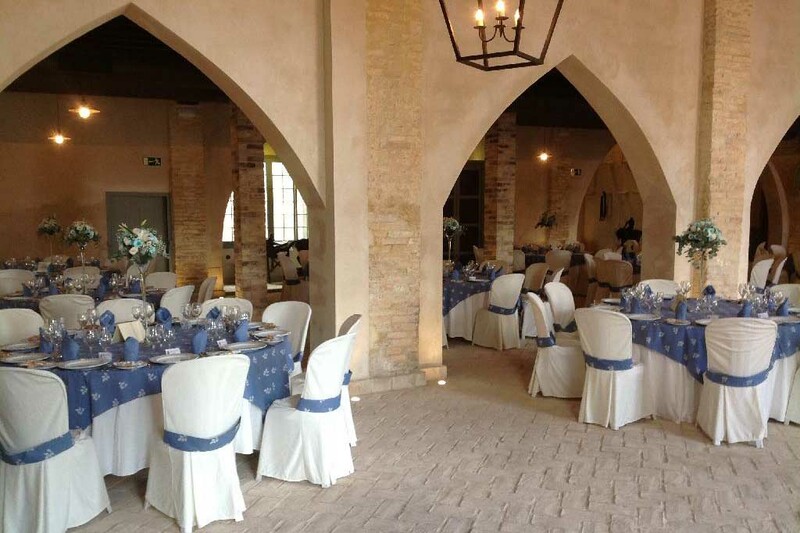 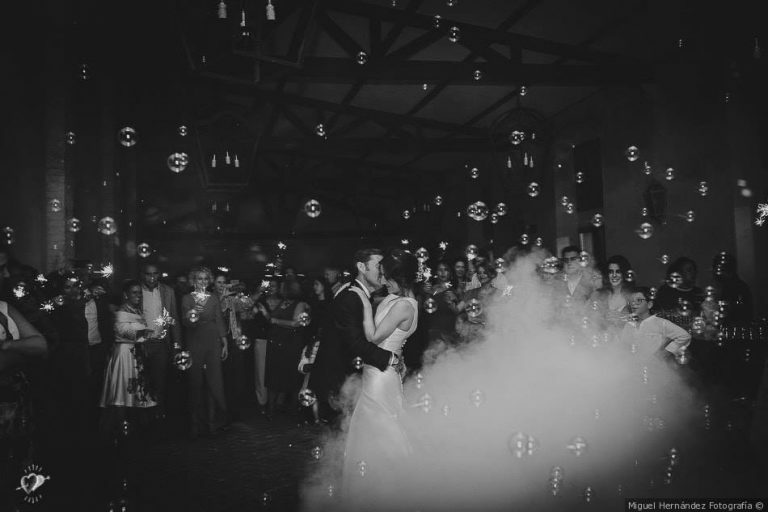 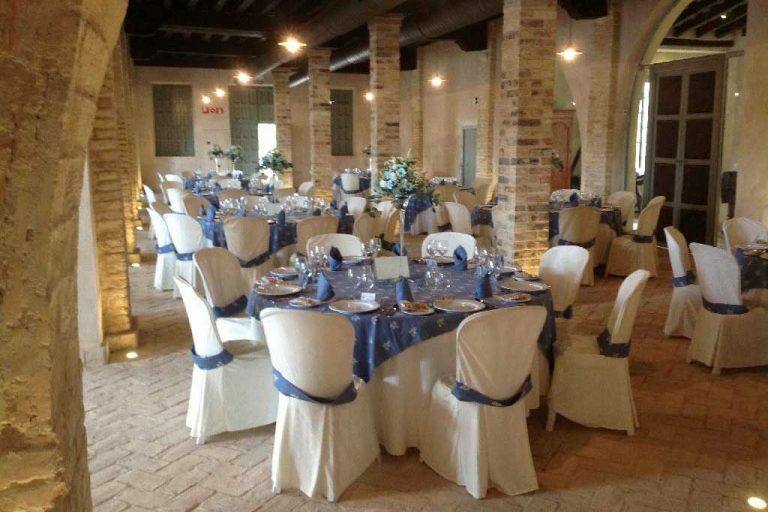 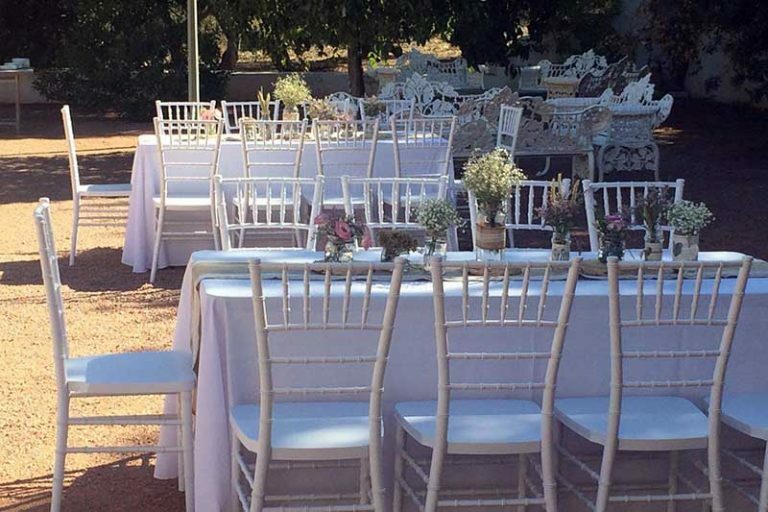 La Carreña has a beautiful and spacious reception room with capacity for up to 250 people to suit celebrations of every kind, – weddings, family gatherings, business events and get-togethers, etc. 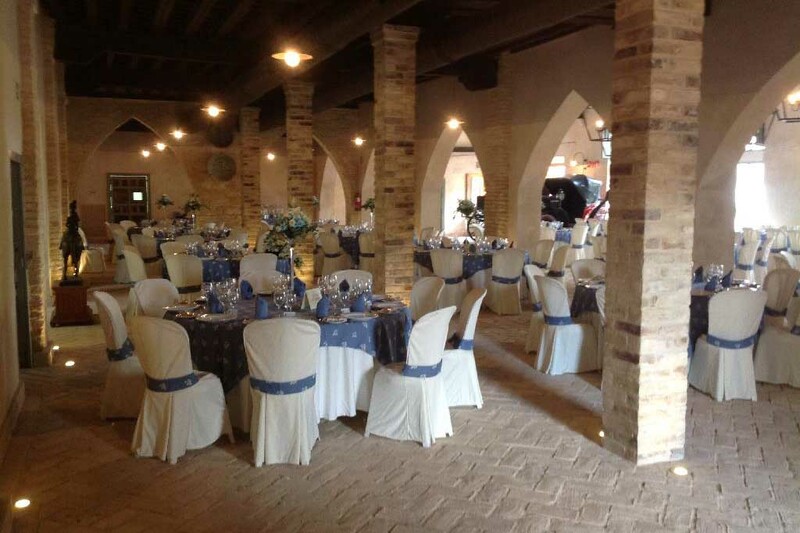 The estate architecture is full of character and charm, maintaining the original archways and solid stone walls. 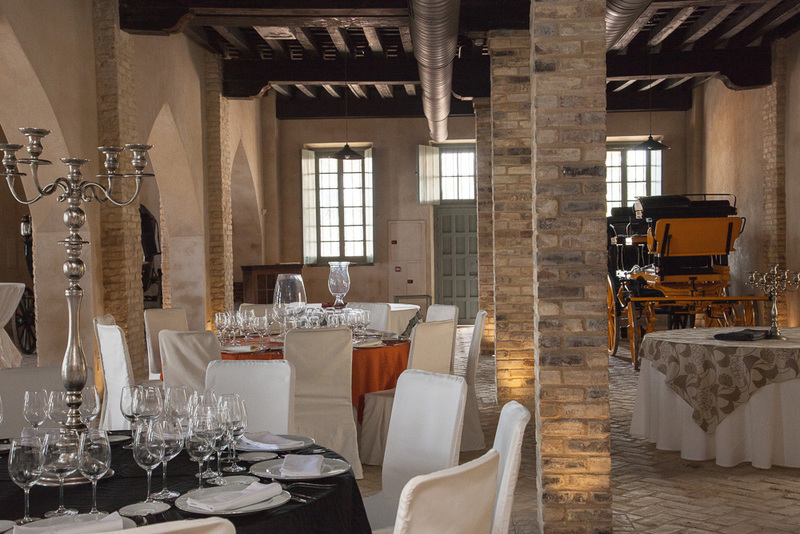 The chandeliers, high beamed ceilings and the works of art adorning the walls all contribute to the warm and welcoming atmosphere. 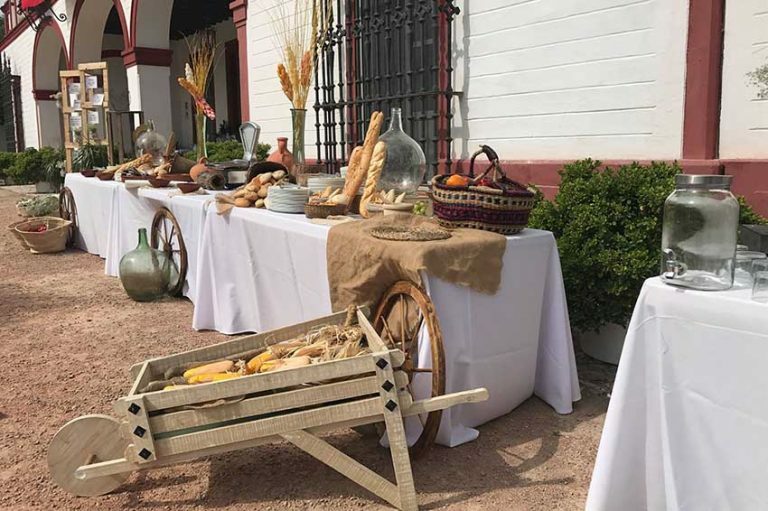 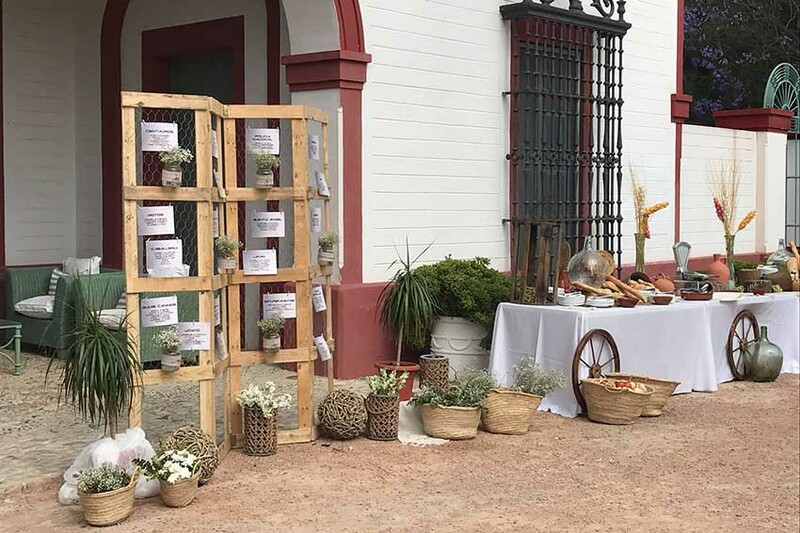 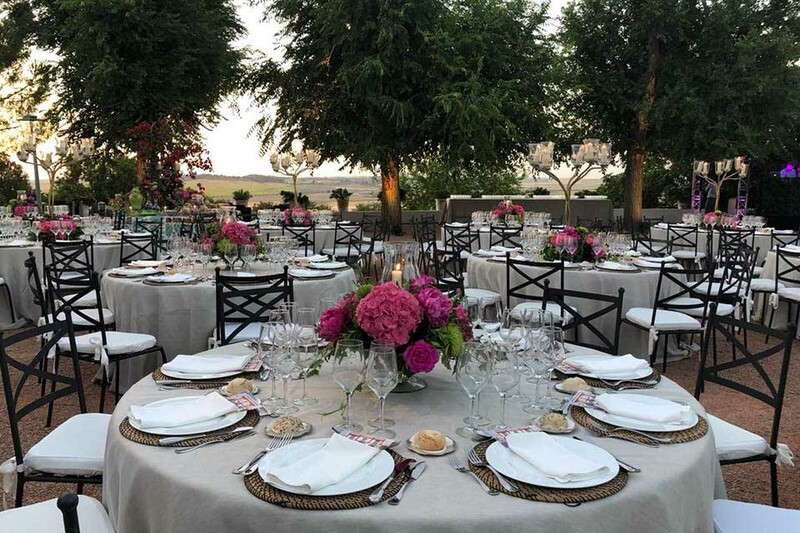 La Carreña offers you natural surroundings where every detail is individually tailored to your needs to make your celebration unique. 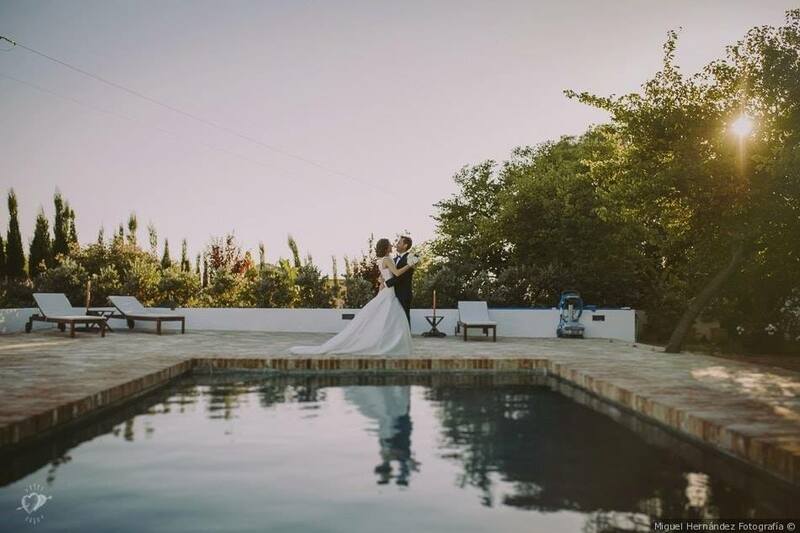 The outdoor area with its gardens and pool as well as the interior are full of charm which will make your day full of special unforgettable moments.